Common signs of an underactive thyroid are tiredness, weight gain and feeling depressed. Symptoms of an underactive Thyroid are often similar to those of other conditions, and they usually develop slowly, so you may not notice them for years. 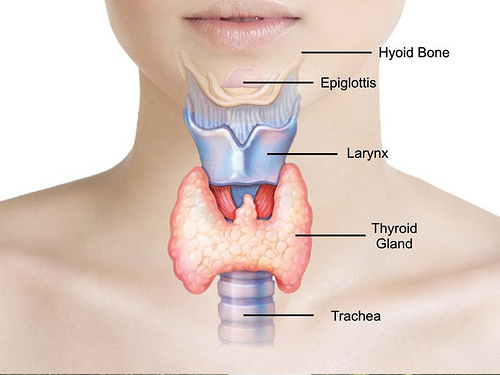 The only accurate way of finding out whether you have a thyroid problem is to have a thyroid function test, where a sample of blood is tested to measure your hormone levels.